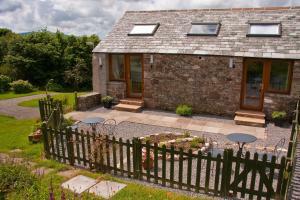 Beck Cottage is a holiday home with a garden, set in Lamplugh. 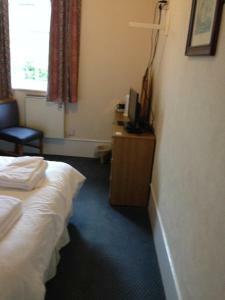 The unit is 37 km from Windermere. There is a dining area and a kitchen complete with .. 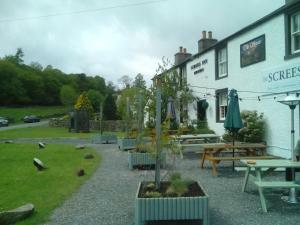 Situated 38 km from Windermere and 21 km from Keswick, Rowans offers pet-friendly accommodation in Cleator. The unit is 33 km from Ambleside. There i.. 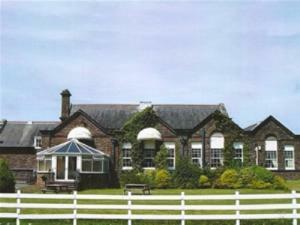 Dating back to 1705, the family-run Rowrah Hall is set within 3 acres of private land. 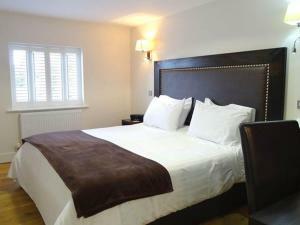 With free Wi-Fi and free onsite parking, it is situated in the .. 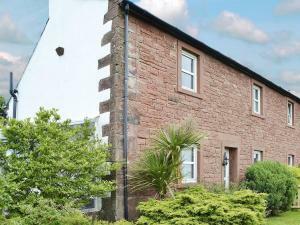 Featuring a barbecue, Rainors Farm Cottage Suite is a semi-detached holiday home set in Gosforth in the Cumbria Region. 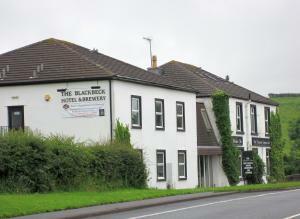 The unit is 33 km from Winderm..
Boasting an on-site brewery with cask ales, the Blackbeck Hotel & Brewery is located in Beckermet, just 1 mile from Sellafield. With free WiFi access .. 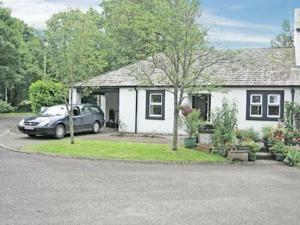 Located in Gosforth, this holiday home is set 34 km from Windermere. The unit is 27 km from Keswick. There is a dining area and a kitchen. A TV is fe.. 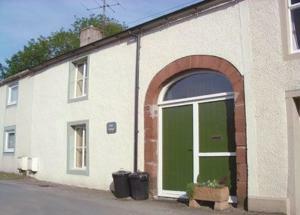 Quarry Cottage is a holiday home set in Cleator in the Cumbria Region and is 44 km from Windermere. The unit is 29 km from Keswick. The kitchen is eq.. 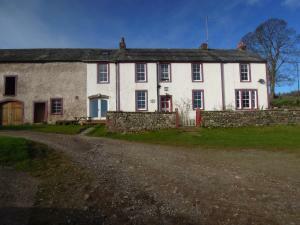 Situated in Beckermet in the Cumbria Region, this holiday home is 40 km from Windermere. It provides free private parking. 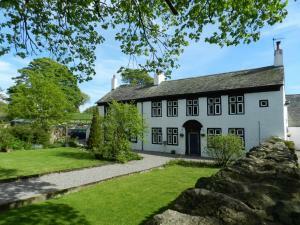 The unit is equipped with ..
Found in a Grade II listed building, Gosforth Hall Inn is located within the Lake District National Park. Free parking is possible on site, and free W.. Located in Gosforth, this holiday home is 33 km from Windermere. The unit is 28 km from Keswick. 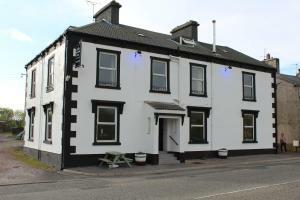 An oven, a toaster and a refrigerator can be found i..
Royal Oak Hotel is situated in Beckermet, 40 km from Windermere and 30 km from Keswick. Guests can enjoy the on-site bar. Free private parking is avai..